City Councillors yesterday approved plans to demolish Avonvale Road School in Redfield, a landmark Victorian building. Neither listed nor in a conservation area, the old school nevertheless had passionate supporters. Mariateresa Bucciante questioned how during the process of planning for the school on the site, officers had rejected plans to modify the building as it would “affect the buildings’ historic character”, yet would then go on to recommend full demolition. 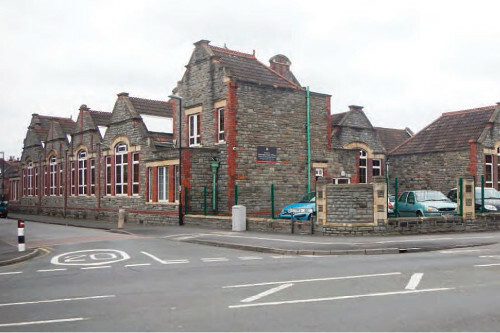 She produced new plans from Bristol architects, which she said showed a redevelopment of the existing school would provide more floor space for classrooms, while avoiding demolition. Some councillors suggested that a modern education could not be had in old buildings, a view not shared by others who pointed out that many of the best schools in the country occupy centuries old buildings. The design of the new school was condemned by some for being “corporate”, not to mention “hidepus” and “drab”. However, the majority felt that their hands were forced by the current ‘Education Emergency’ in Bristol, and consent for demolition was duly granted.